These are some of the larger groups that stock Fever-Tree products. Click on the logos below to buy directly from their websites (where available) or to find your nearest store. Please be aware, not all stores stock our full range so we would advise calling your local store and checking before you head out the door. 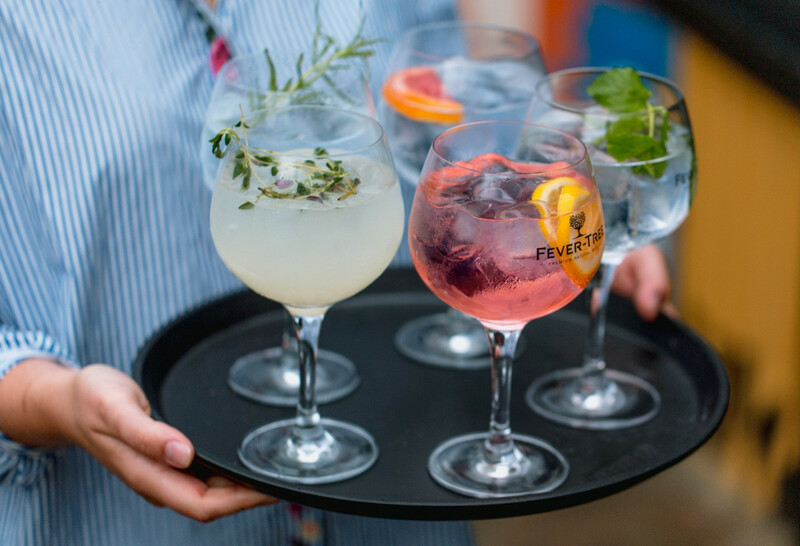 You can buy Fever-Tree online from these retailers. 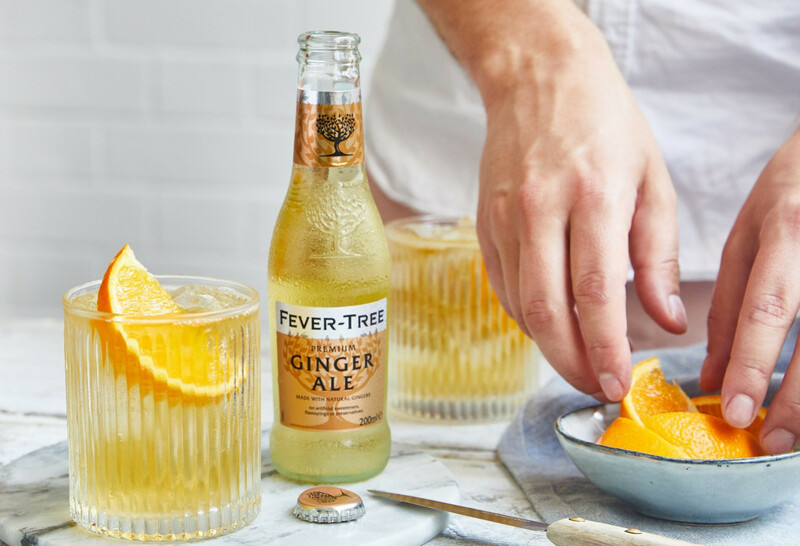 If you live outside of the US, please use our contact form to send us a message and we will advise you where you can find Fever-Tree.